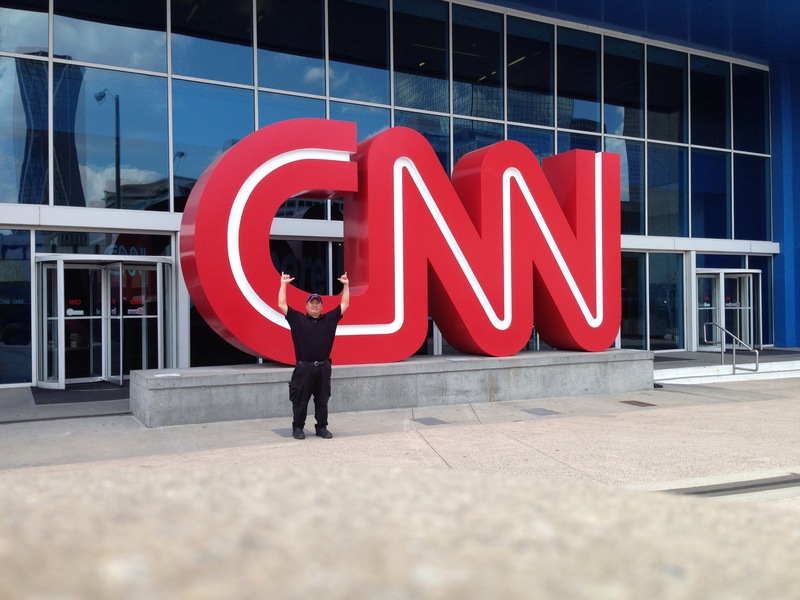 Stopped by CNN HQ today… | Where is @rusnivek? 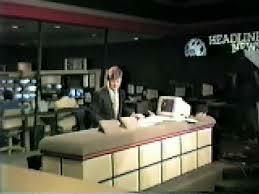 Also got a chance to see behind the scenes at HLN (formerly Headline News). 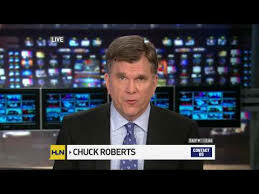 Despite going through a newer format in the last 3-5 years, I’ve been a fan since the days of 30 minute repeat news as well a Linda Stouffer, Chuck Roberts, Lynn Russell, Wolfie, Jeanne Moos, etc….All from the 80s. Also found out Mike Gallanos is pretty funny IRL too. 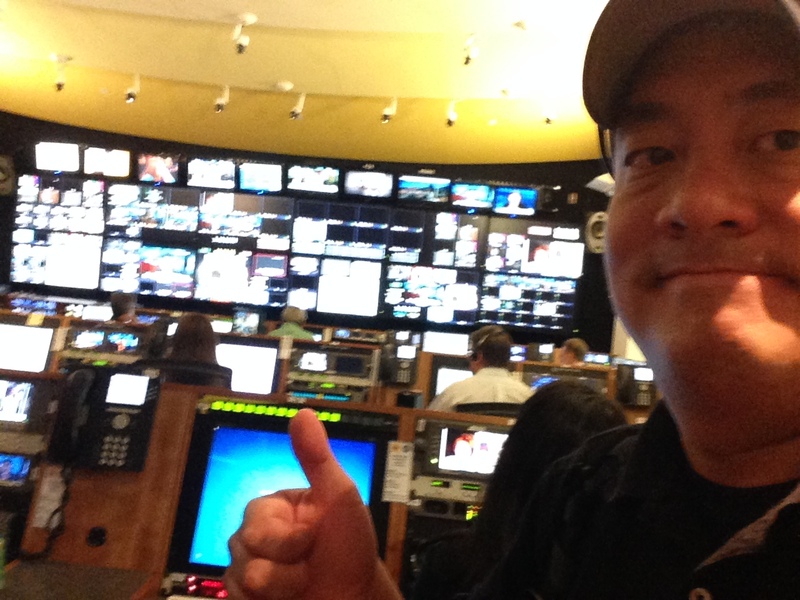 Oh the fun news antics behind the scenes…. 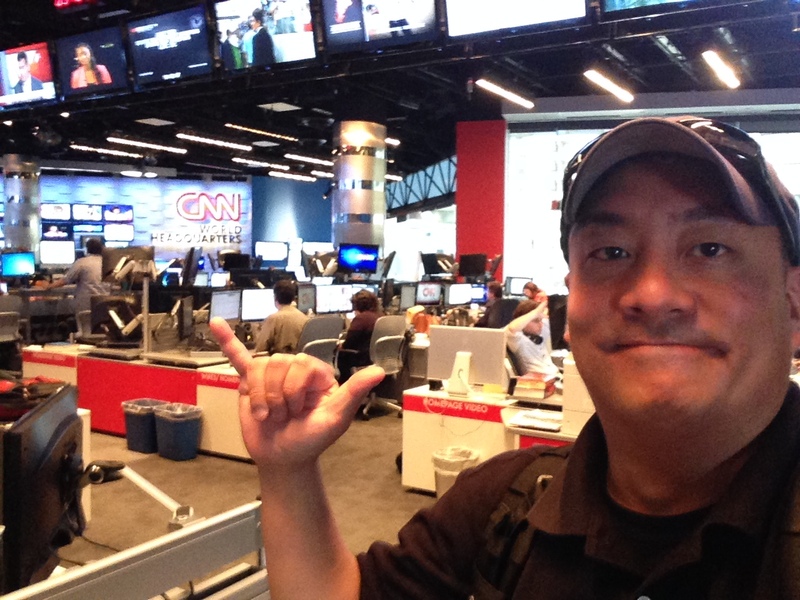 Mahalos to the crews at CNN…including CNN News Editor @RyanSloanCNN. This entry was posted in Uncategorized and tagged Atlanta, behind, Blitzer, Cable, Chuck, CNN, fancy, Gallanos, headquarters, HQ, IRL, Jeanne, Lynn, mahalos, Miek, Moos, Network, News, PIO, Roberts, Russell, Ryan, RyanSloanCNN, Sloane, studio, Wolf, Wolfe, world by rusnivek. Bookmark the permalink.